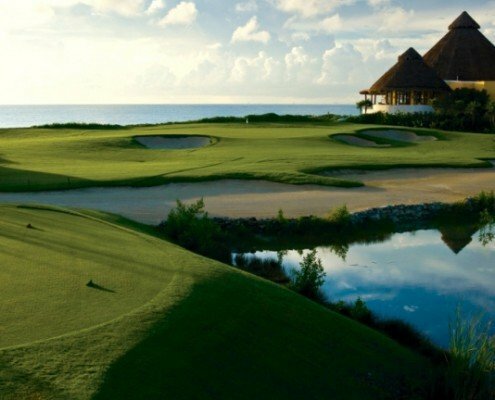 I get questions every now and then, especially from guys from the southern part of the USA, about golf courses here in Mahahual and Mexico. 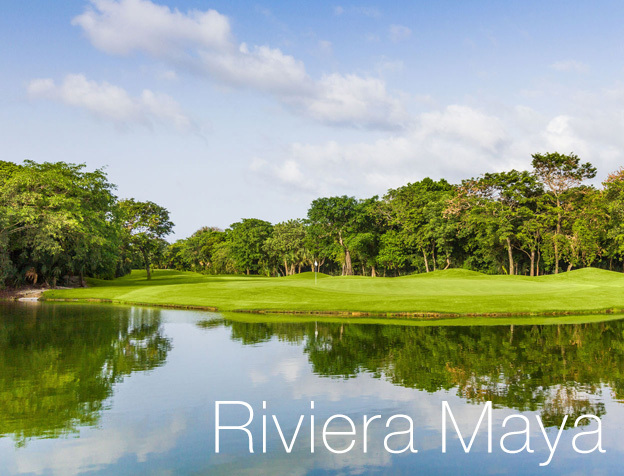 We have a golf course planned for the future here in Mahahual, but until then, all the good golf courses here are in the Rivera Maya. 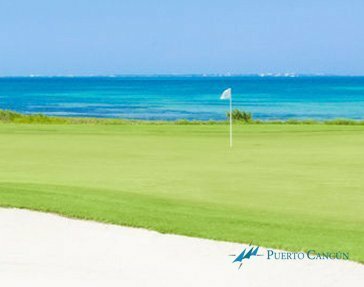 There are a lot of good golf courses around Playa del Carmen, and there is even a PGA event held every year in November in Playa del Carmen. 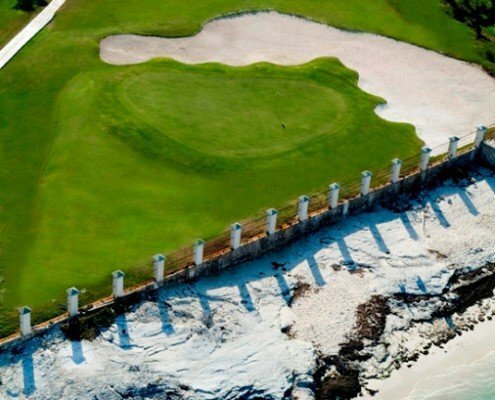 A P.B. 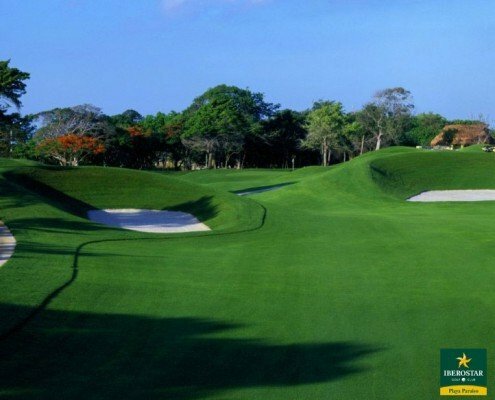 Dye creation that is ranked by GOLFWEEK as Top 16 2012 Best Courses in the Caribbean & Mexico. 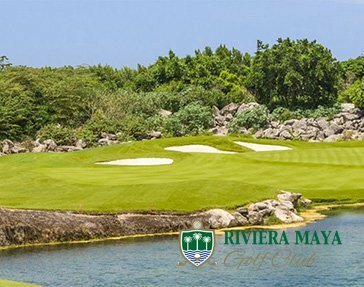 Home of the CANADIAN TOUR Iberostar Riviera Maya Open and host site of PGA TOUR Monday Qualifier this course is a must play if you are a golf and nature enthusiast. 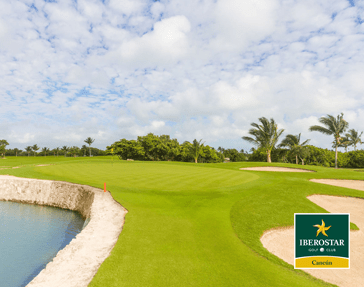 Home of Big Break Academy, Iberostar Cancun Golf Club is both enjoyable and challenging for golfers of any skill level. 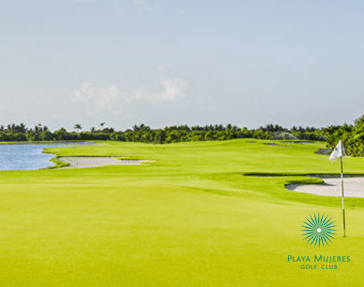 The Mexican Caribbean Golf Course Association invites you to golf the Mayan Trail. 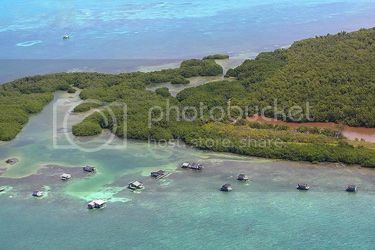 Experience the magnificent natural scenery located in tropical forests and bordering the Caribbean Sea, with beautiful lagoons, natural wells and mangrove swamps, all of them with their characteristic turquoise blue water color. 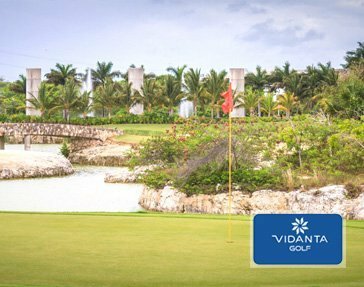 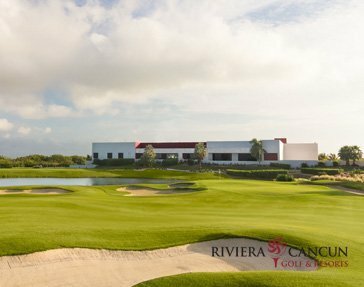 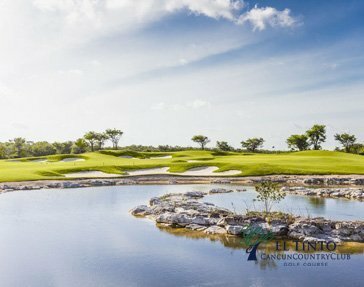 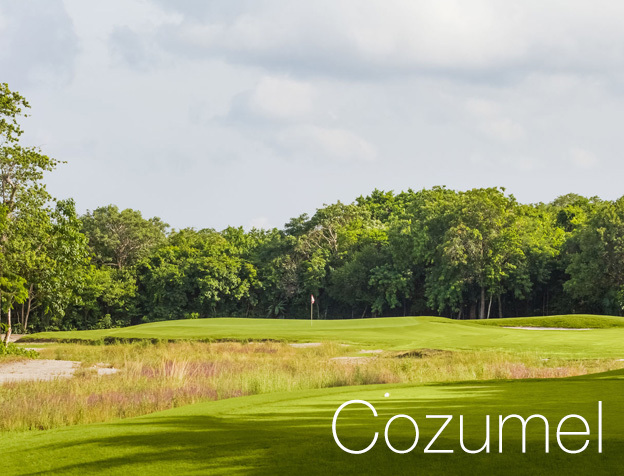 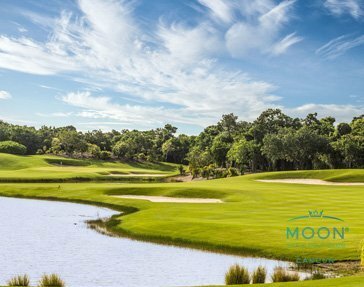 The existing courses extend from Cancun towards the Riviera Maya, including a Golf Course on the island of Cozumel, all of them designed by recognized architects like Jack Nicklaus, Greg Norman, Robert Trent Jones Jr., P.B. 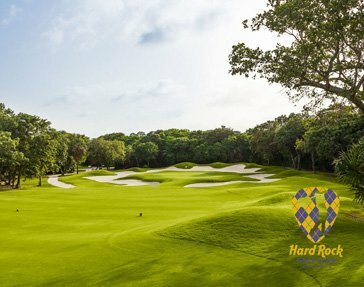 Dye, Tom Fazio, Tom Weiskopf and Robert von Hagge, who have obtained the attention and respect of players of all levels and abilities. 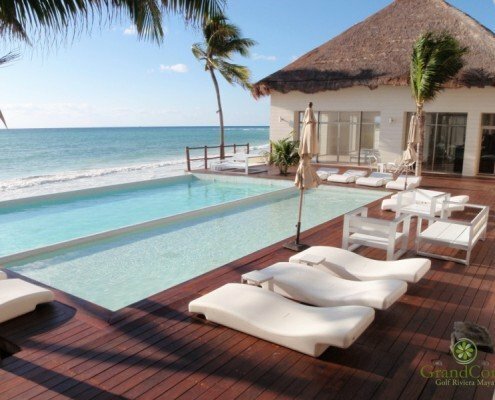 I’ll share this somehow to my almost 1000 LinkedIn followers. 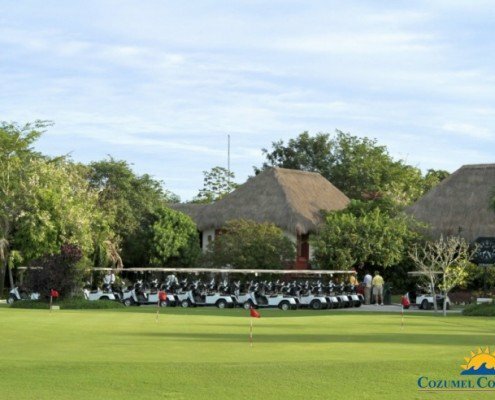 I am not a golfer. 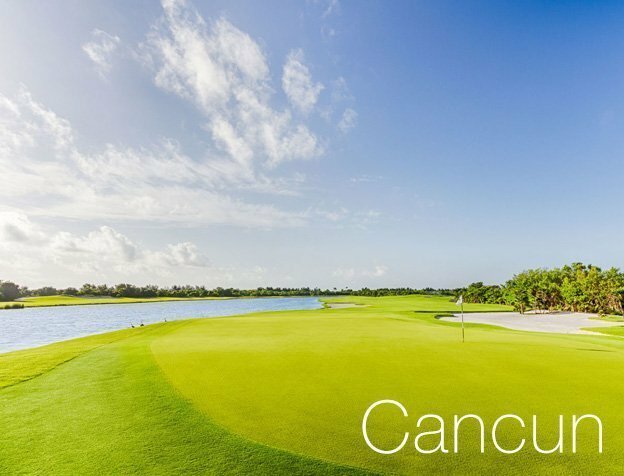 Tried but gave up went back to tennis.